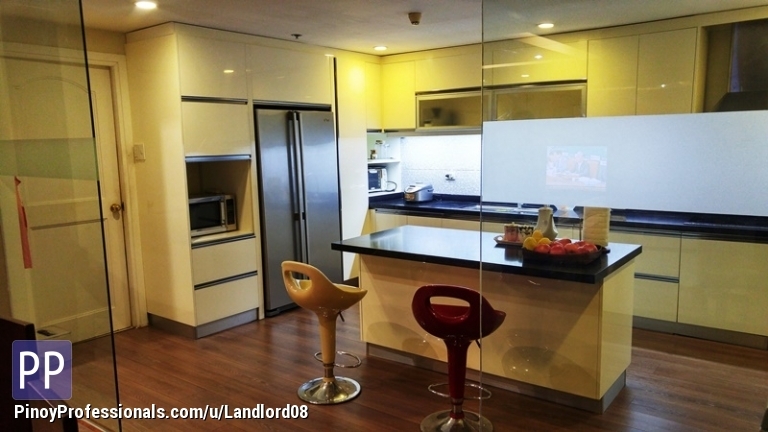 A fully furnished 3 Bedroom condo unit for rent or sale at ASPEN Tower. The unit is facing south and with a nice panoramic view green terrain. With 2 car park, Clean title.